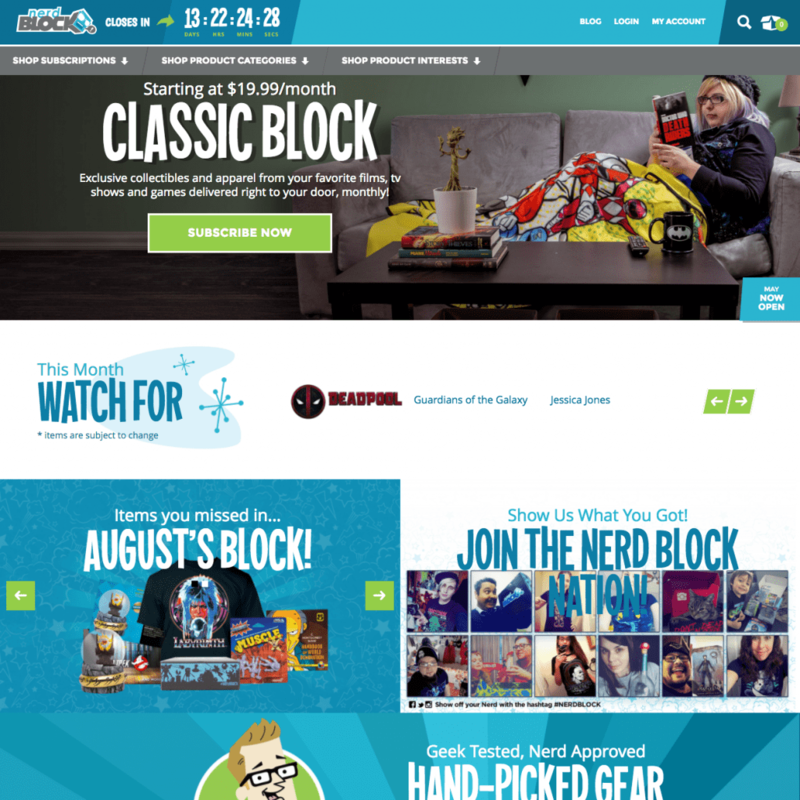 Nerd Block is just like comic con in a box! 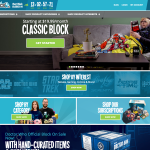 A monthly mystery geek package (subscription box) delivered right to your door! 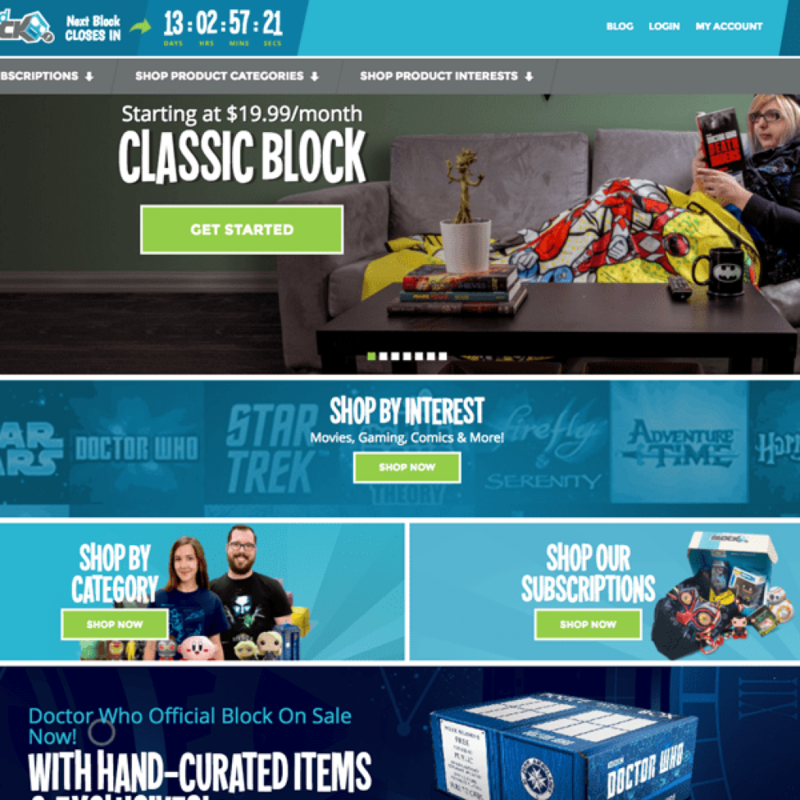 For only $19.99 a month plus shipping, Nerd Block is filled with a custom, limited edition t-shirt along with toys and collectables from your favorite brands including Star Wars, Adventure Time, Doctor Who, Marvel, and many more! Every box is loaded with various genres to appeal to everyone from video game and movie fanatics, to toy and comic collectors. Each item is Geek Tested, Nerd Approved! 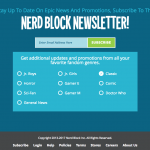 We haven’t forgotten about your awesome junior nerds (or junior at heart!)! 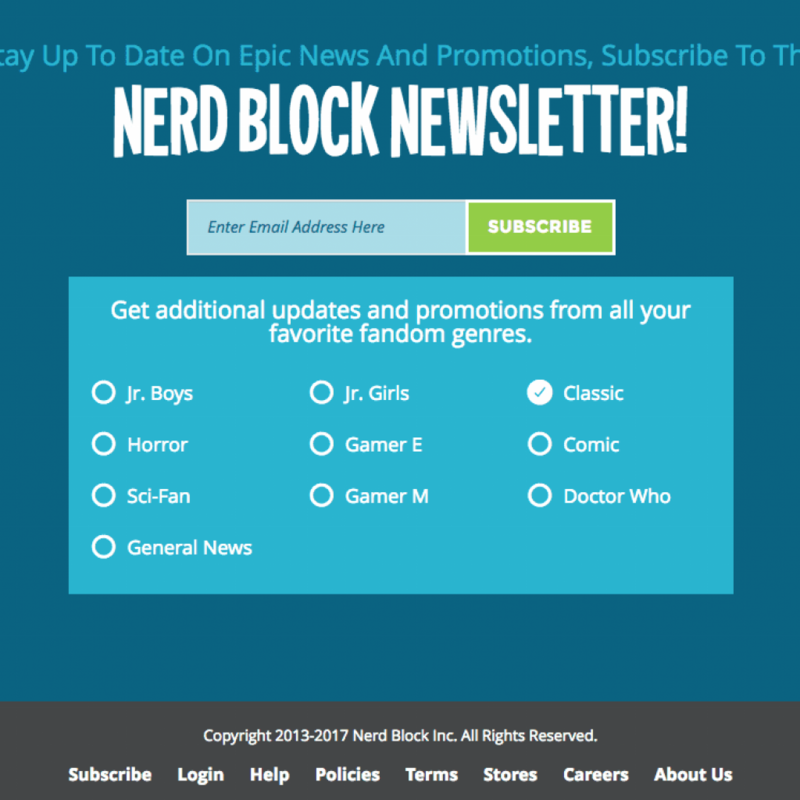 Similar to our classic Nerd Block, Nerd Block Jr. is geared for kids aged 6-11! 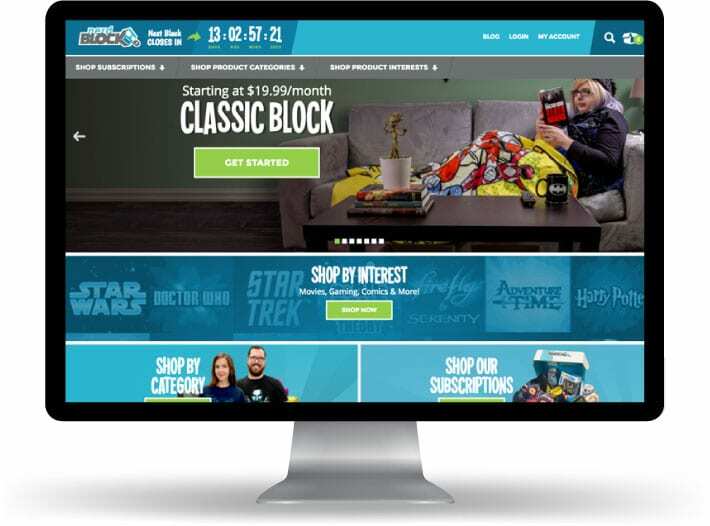 For only $13.99 a month plus shipping, Nerd Block Jr. is filled with toys and collectables from your kids favorite brands including Star Wars, Adventure Time, My Little Pony, Angry Birds, and many more!